As Senior Managing Director for EMEA, Bill Sexton is the lead contact for our clients, prospects, rating agencies and regulators throughout the EMEA theatre. In this role, Mr Sexton oversees all of Trimont’s loan servicing, asset management and due diligence businesses for the region. 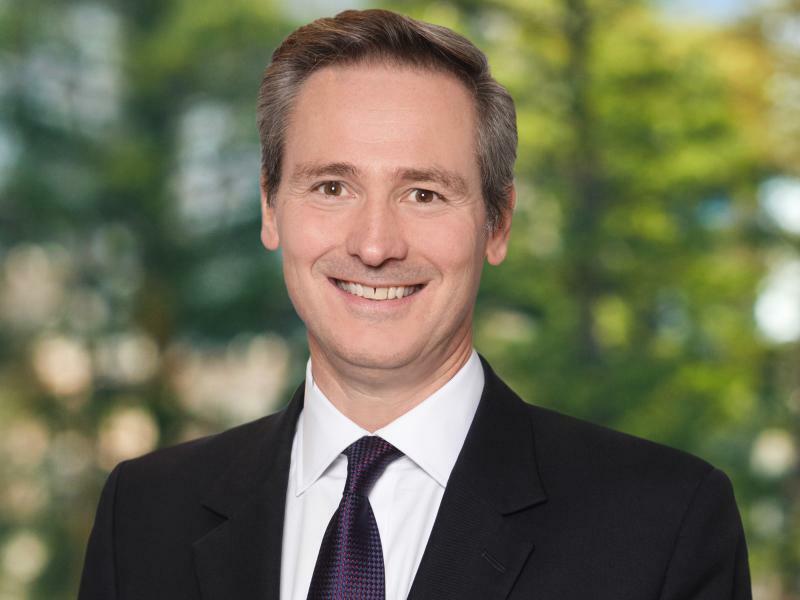 Based in London, he oversees the firm’s offices in London and Amsterdam, and serves on the Global Advisory Council and Operating Committee, working closely with Trimont’s global CEO and European leaders in developing and executing the firm’s strategy. Mr. Sexton co-founded London- based Mount Street Loan Solutions, where he served as Managing Partner, Chief Financial Officer and Chief Operating Officer since the firm’s inception in 2013. In this position, he led Mount Street’s overall formation and growth and, in particular, its commercial real estate loan servicing operations with particular responsibility for CMBS special servicing, NPL underwriting, servicing and workouts. Previously he served as co-founder and Managing Partner for GPT Halverton LTD, a pan-European real estate fund and asset management business. Sexton also held leadership positions at Citigroup Property Investors, FPDSavills Commercial Limited and DTZ Debenham Tie Leung, where he served as Director of International Investment.